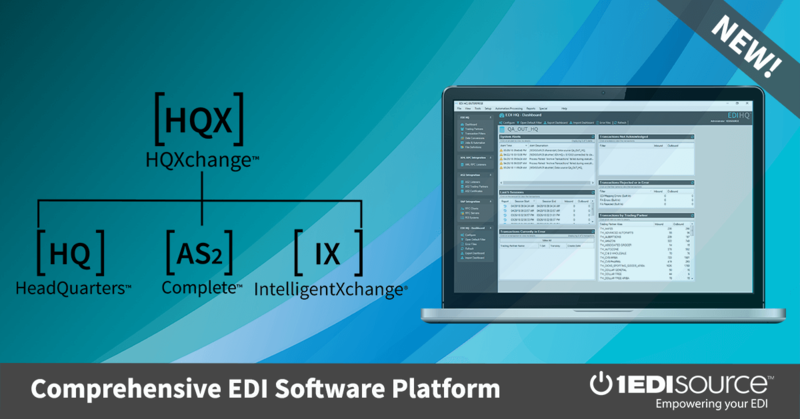 This X12 Transaction Set contains the format and establishes the data contents of the Rail Carrier Services Settlement Transaction Set (424) for use within the context of an Electronic Data Interchange (EDI) environment. This transaction set can be used to provide detailed information of charges associated with rail services. The information is provided by a rail carrier and is sent to a rail carrier on whose behalf the services were performed.